Ready to live life on your terms? Your Business, Your Rules cuts through the BS and gets straight to what works in the world of location-independent entrepreneurship. 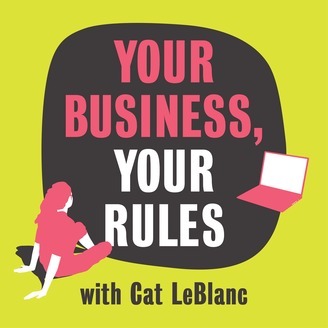 Whether you’re a coach or consultant, a service provider, or have no idea what kind of online business you want to start yet - get insight into what it really takes to turn your brilliance into a business and grow from there. 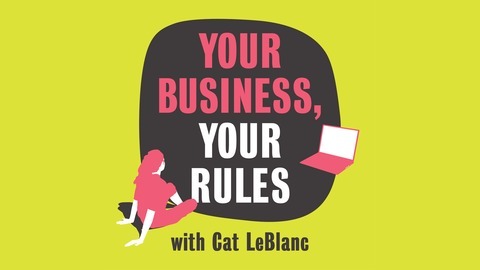 Join me, Cat LeBlanc, as I explore what works and what doesn’t to help you actively take control of your life and become the truest version of yourself.